This has been a challenging week as a grieving mother. I’ve been reading many posts about parents feeling sadness as they register their children for school. I read many posts about parents feeling sad that their children are growing up, but this week the sadness has been compounded. I should be registering Bella for school right now, too. But She won’t be starting school like other children her age. A child’s milestones are meant to be celebrated. It’s very exciting to watch our children grow up and learn new things. Some milestones are accompanied by sadness because time goes by too quickly, which is why it is so important to remain present in life. By practicing presence we heighten our experience and enhance the memory of that experience. After-all, what we are doing every moment is creating memories. 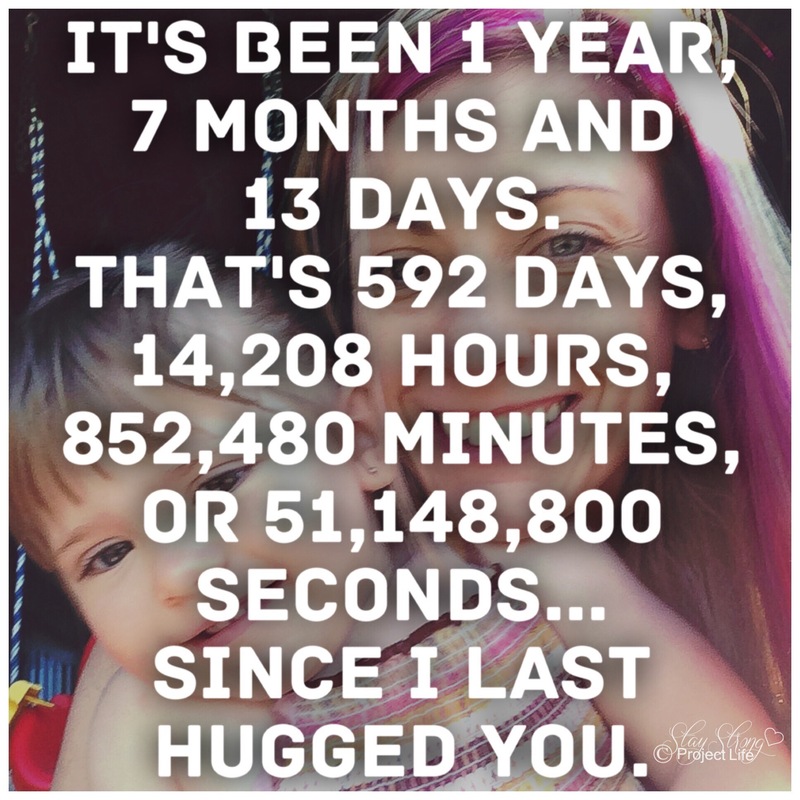 One milestone my children reached that was accompanied by a sinking feeling in my stomach was the 9-month mark. This was the point in their life where they existed longer in the outside world than they lived inside of me. At the time this signified to me that they were growing away from me. This illusion has now shifted and that sinking feeling is back. Sadness fills me as I sit here typing these words. The one milestone no parent ever expects to experience. These thoughts and feelings are nothing anyone should ever have to endure. 592 days. The number of days Bella lived. One year, 7 months and 15 days; the amount of time I had to get to know her. 14,208 hours; the amount of time I had to create memories with her. 852,480 minutes; the amount of time I had to show her how much I loved her. 51,148,800 seconds; the amount of opportunities I had to kiss her. She has now been gone for 592 days. I have survived a whole year, 7 months and 13 days without her. I have been picking up broken pieces of my shattered heart for 14,208 hours. I have been aching for 852,480 minutes. I have been missing a piece of myself for 51,148,800 seconds. Tomorrow, I will wake up knowing that Bella has been gone longer than she lived. That thought is hard to swallow. Some milestones are meant to be celebrated. Other are painful reminders. Don’t waste your energy feeling sad when your child achieves an important milestone. Watching your children grow up is a blessing. Remember that some parents will never have those opportunities. Instead, be proud and practice gratitude.